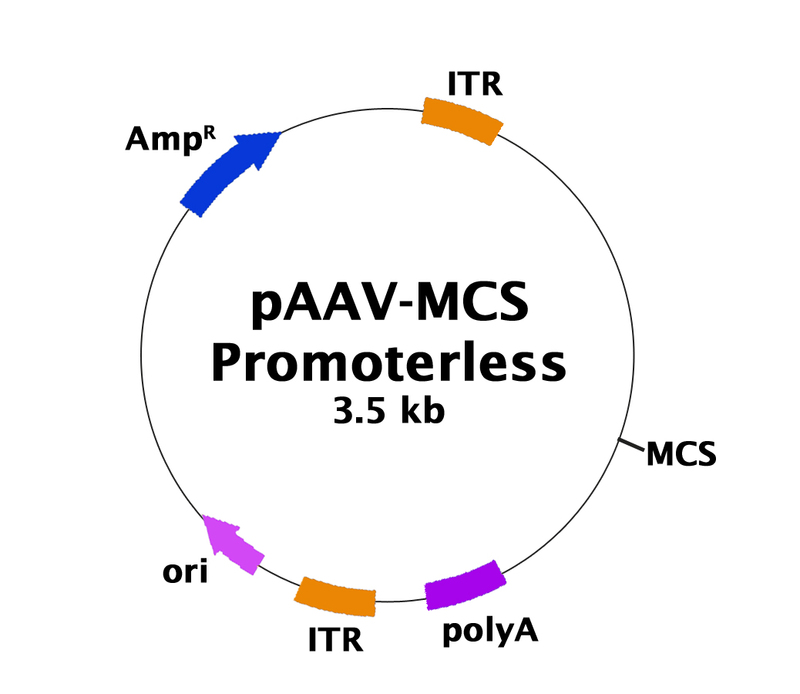 AAV Promoterless Expression Vector | Cell Biolabs, Inc.
Wang, Z. et al. (2016). Axial spondylometaphyseal dysplasia is caused by C21orf2 mutations. PLoS One. 11:e0150555. Xiang, J. et al. (2015). Postnatal loss of Hap1 reduces hippocampal neurogenesis and causes adult depressive-like behavior in mice. PLoS Genet. 11:e1005175.